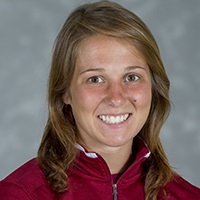 Whitney Frary joined the Vassar College women’s soccer staff for her first season in the fall of 2016. 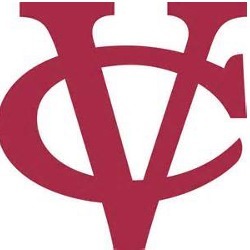 In her first season with the Brewers, she helped Vassar to one of its most potent offensive seasons to date, while also helping head coach Corey Holton lead the squad to nine overall wins and six Liberty League victories. The six in-conference wins were the most ever at the College. Frary comes to the Hudson Valley after two seasons as the SUNY Cortland assistant women’s soccer coach in Cortland, NY. As a member of the Red Dragons’ coaching staff, Frary was involved in the daily planning of practices and in the development of game strategy, while also scouting opponents and breaking down opponents’ film. While at Cortland, Frary also acted as the building supervisor for the Student Life Center and was responsible for the safety of all patrons in the facility. Additionally, Frary was the assistant coach for the ODP West 1999 Girls, assisting in planning practices and coaching regional tournaments. Frary got her first coaching gig as an assistant varsity soccer coach at Niskayuna High School in Niskayuna, NY. There, she planned and implemented practices, developed team strategies and assembled player evaluations. Frary was also active on the camp scene, participating in events at Cortland, Cornell University and William Smith College. An accomplished player in college, Frary was selected as an NCSAA All-American in 2011 and 2012 while playing at William Smith. She led the Herons to the Liberty League title from 2009-2012, earning first-team selections from 2010-2012, and also guided the team to the NCAA Division III Final Four in 2010 and 2011.